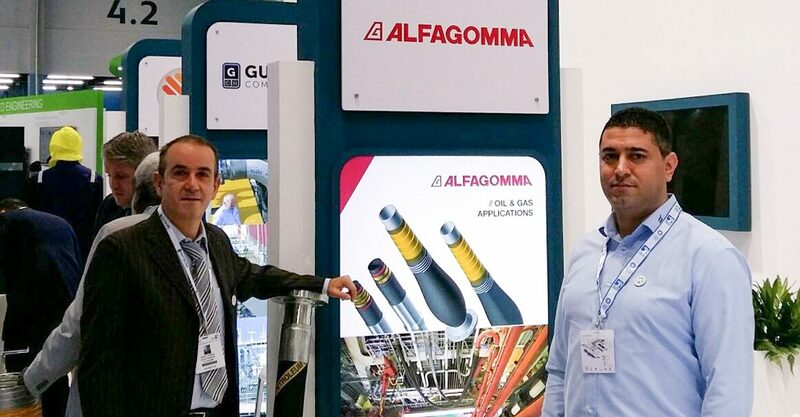 ALFAGOMMA is at ADIPEC, the Abu Dhabi International Petroleum Exhibition & Conference. We wait for you! Hall 4 Stand 4210.